Thank you for joining the MacInfo newsletter! Flash sales that offer huge discounts on Mac products and accessories – only for our subscribers! 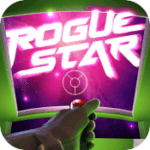 Rogue Star (Gaming) – Have YOU got what it takes to survive in Rogue Star? 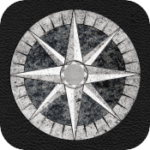 Thrown into a system swarming with criminals and scumbags, can you stay alive long enough to climb the ranks and achieve respect and notoriety? Feelca Tungsten (Photography) – Feelca Tungsten adds more sense of the depths to your photos. Select between a 24 or 36 exposure film and then take a picture to gain the photo qualities of a film camera. 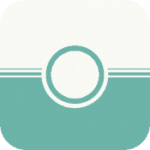 Onion Browser (Utilities) – Onion Browser is the original Tor-powered web browser that helps you bypass censorship and access the internet with more privacy. 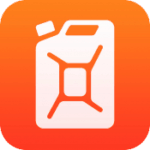 Jerrycan (Productivity) – Designed for every driver, Jerrycan tracks your car actual fuel consumption, MPG and mileage. The application becomes your personal coach that helps you improve fuel-efficient driving, cut fuel expenses and reduce the impact on the ecology. 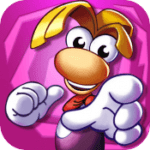 Rayman Classic (Games) – Embark on epic adventures with Rayman in one of the most influent platform game of all times and relive the experience of playing the original version of the 1995 hit.